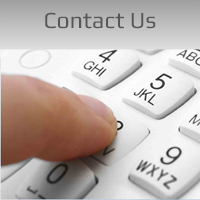 brands & models to meet your specific requirements. 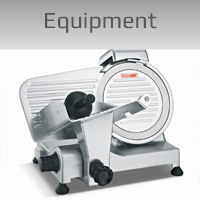 We are specialist suppliers of new and second hand butchery machinery and catering equipment. 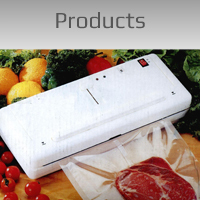 Our large range of models and brand names ensure that your specific requirements are met. 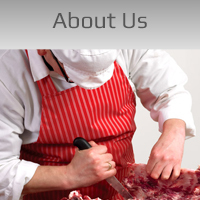 Mima Catering is a well established business based in Pretoria.